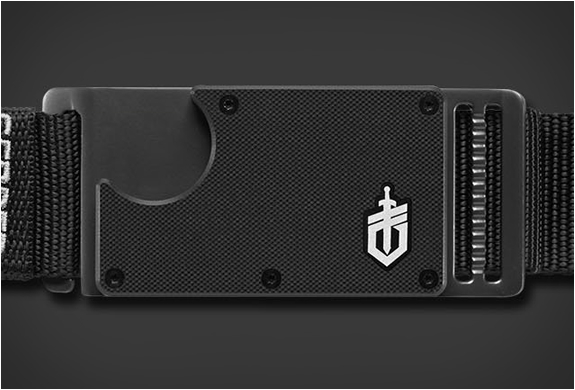 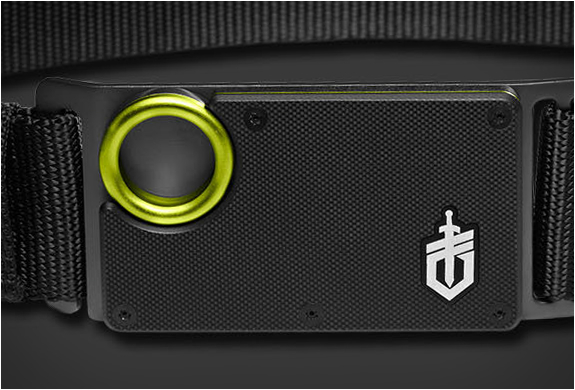 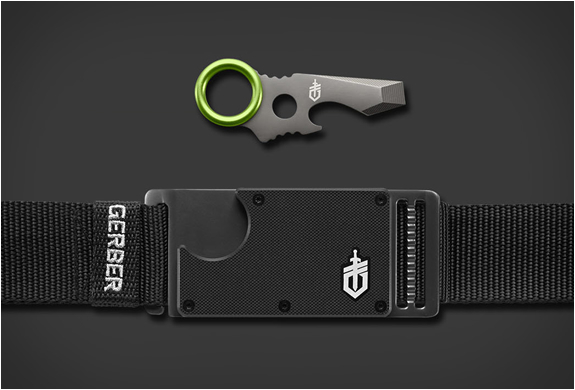 At the beginning of the week we showcased the sleek GDC Money Clip by Gerber, also added to their new products line is the robust GDC Belt Tool. 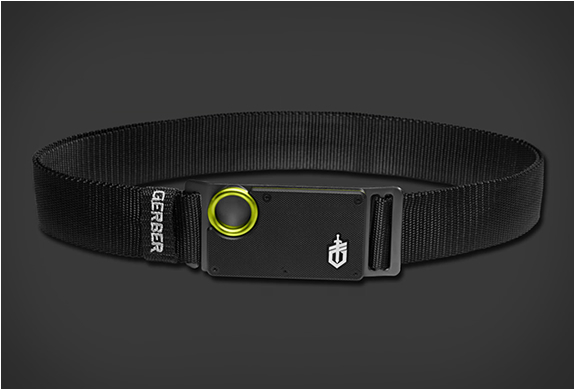 Made from heavy gauge nylon, the quick-release belt features a buckle with an integrated multi-tool taking stealth convenience to the next-level. 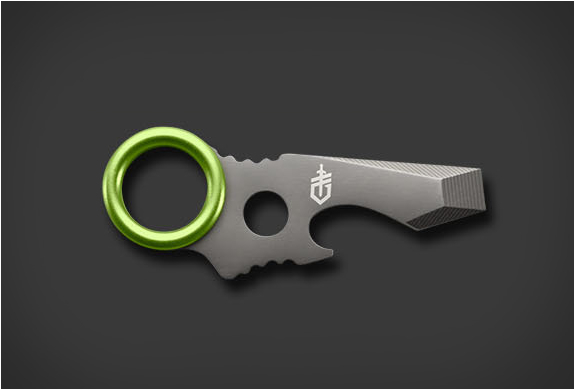 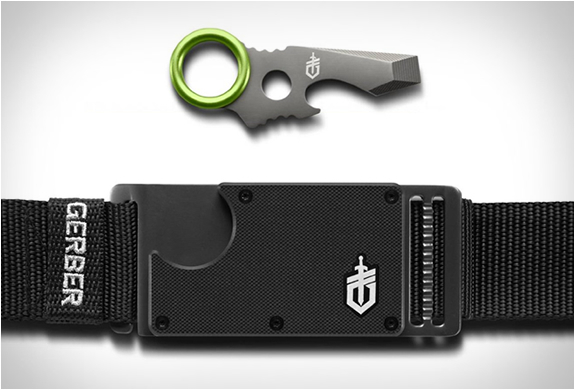 The removable 3.3" tool acts as a flat head driver, pry bar and bottle opener.